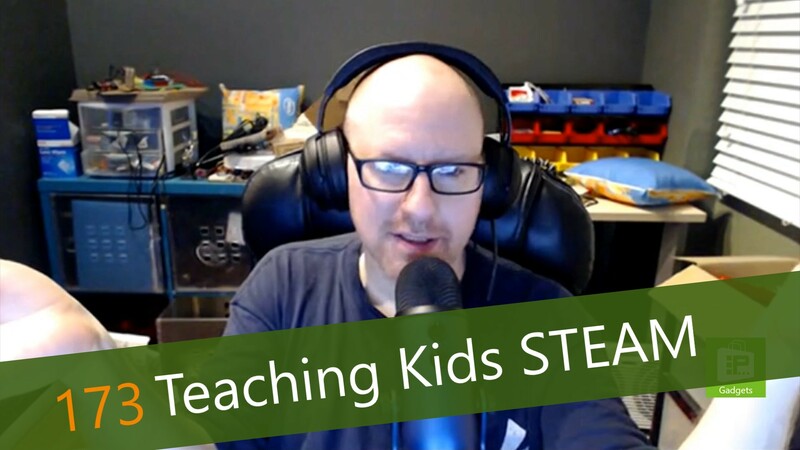 This week, Avram Piltch discusses his experiences in teaching his young son about electronics, robotics, programming and other STEAM-related topics. In the years the two have done projects together, Avram has learned a few things to look out for, as well as some best practices that have worked to keep his son involved and excited, including working with physical elements, like Arduino, as opposed to simply working in a virtual environment. There is little more exciting than creating something that affects a device in the real world, no matter your age.